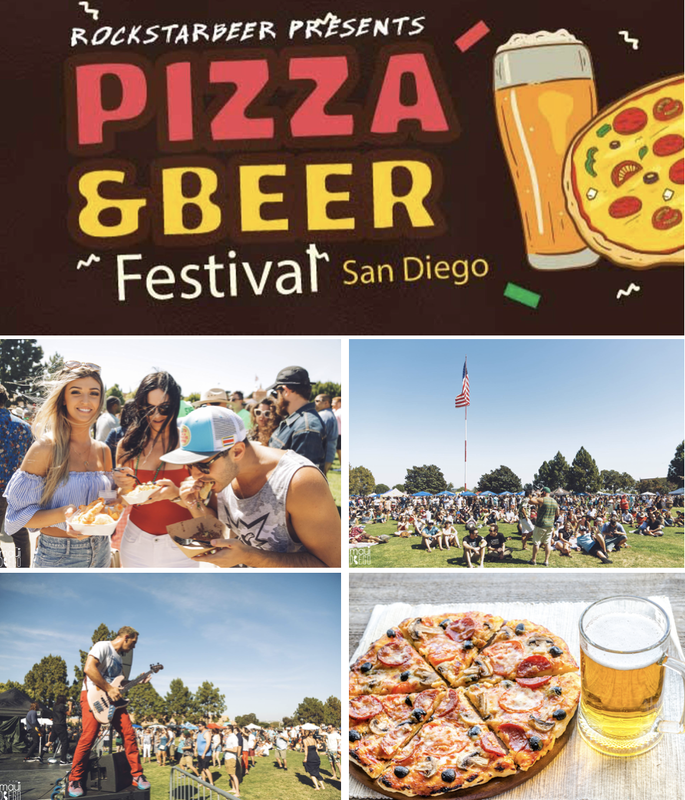 On Saturday, July 21, the inaugural San Diego Pizza & Beerfest will take over NTC Park in Point Loma's Liberty Station, offering more than 100 craft beers, as well as live music and more than 15 area restaurants serving signature pizza slices. 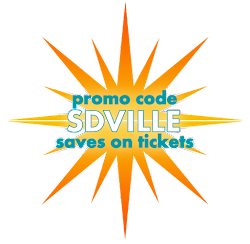 We are raffling off 2 VIP tickets to the event, as well as offering our readers $5 savings per ticket with promo code SDVILLE at checkout. Rock Star Beer Festival Presents their first-ever San Diego Pizza & Beerfest. 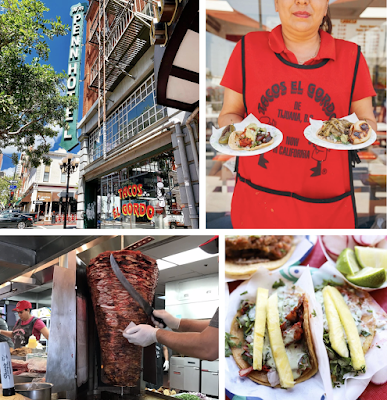 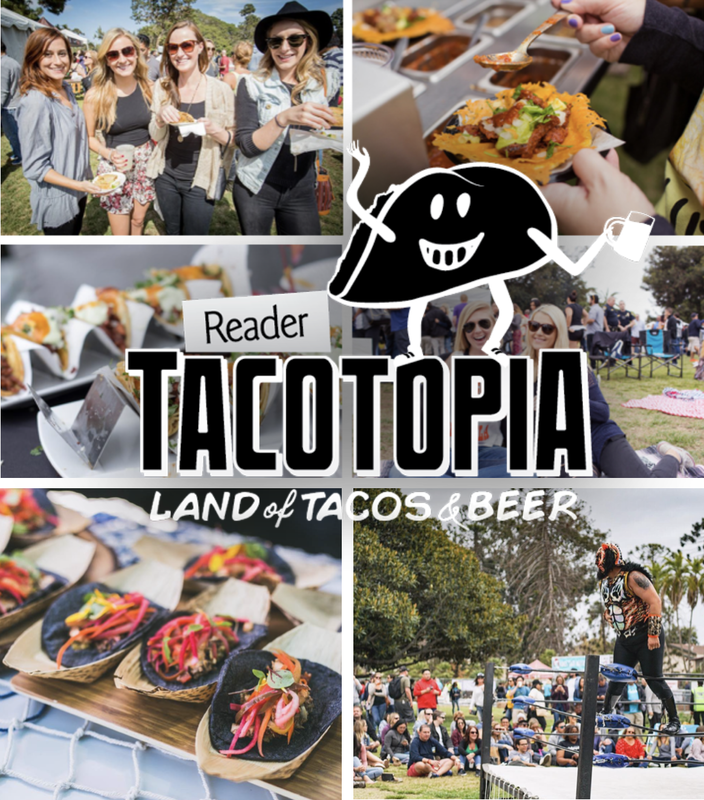 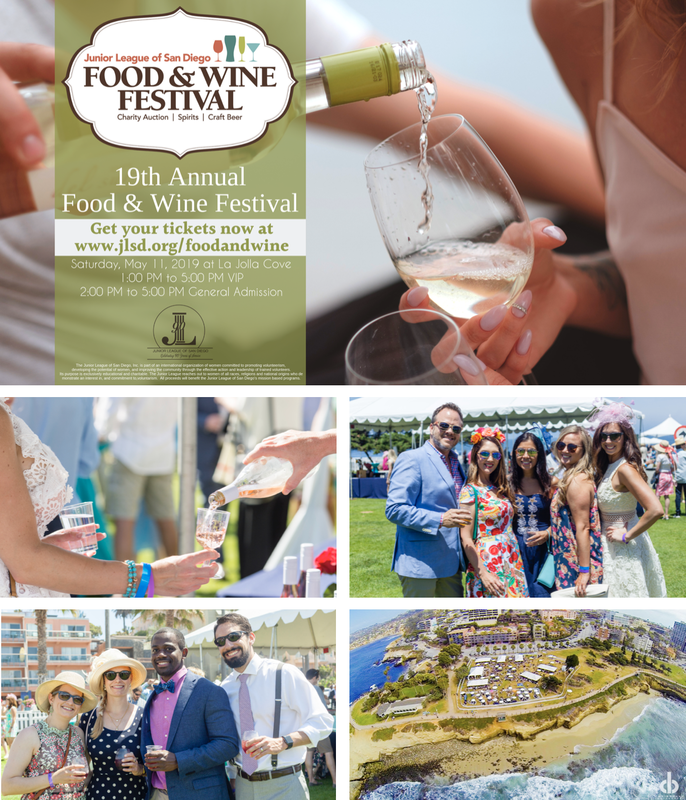 Enjoy unlimited samples of over 100 craft beers while enjoying everyone’s favorite hand-held foo - with at least 15 of San Diego's top restaurants offering signature pizza slices for $3-$5. 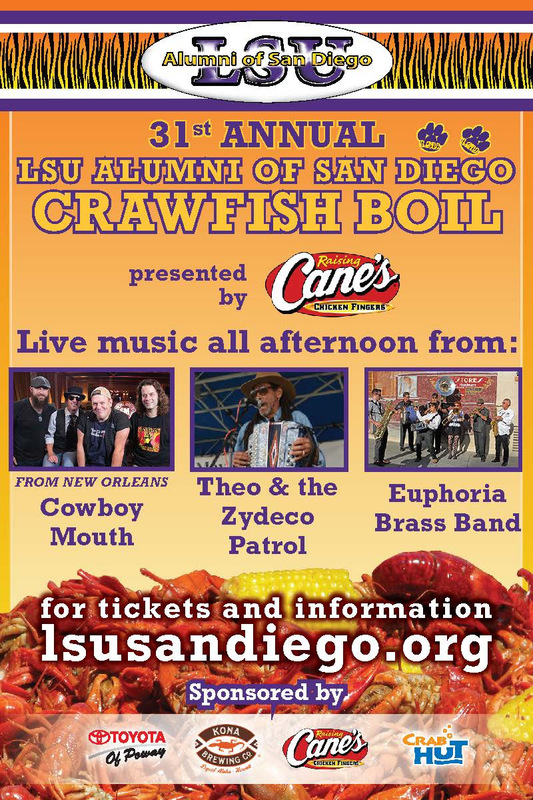 There will also be two stages of live music featuring some surprise music guests and DJ’s. 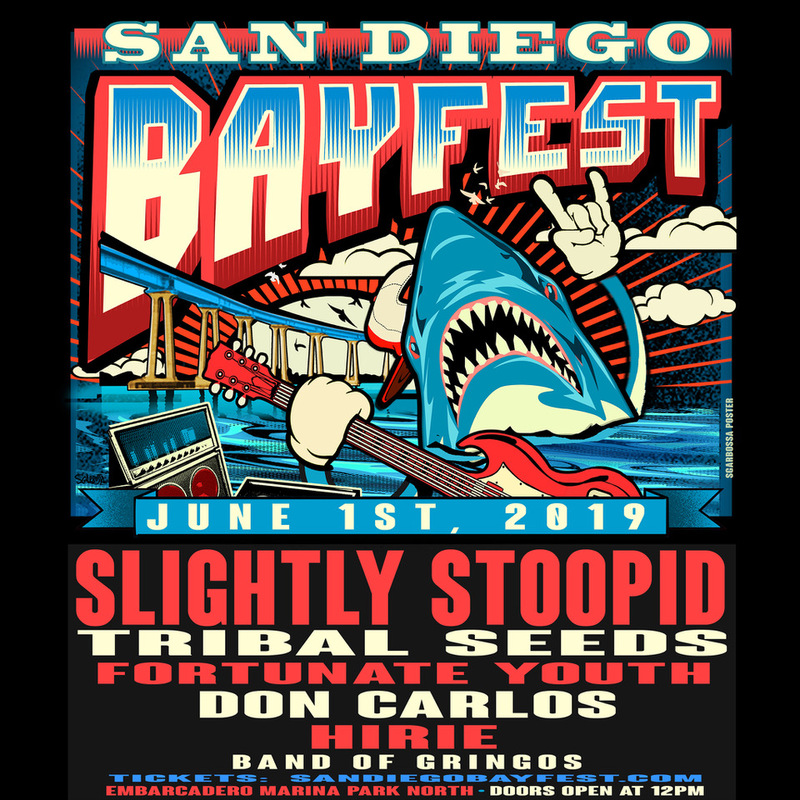 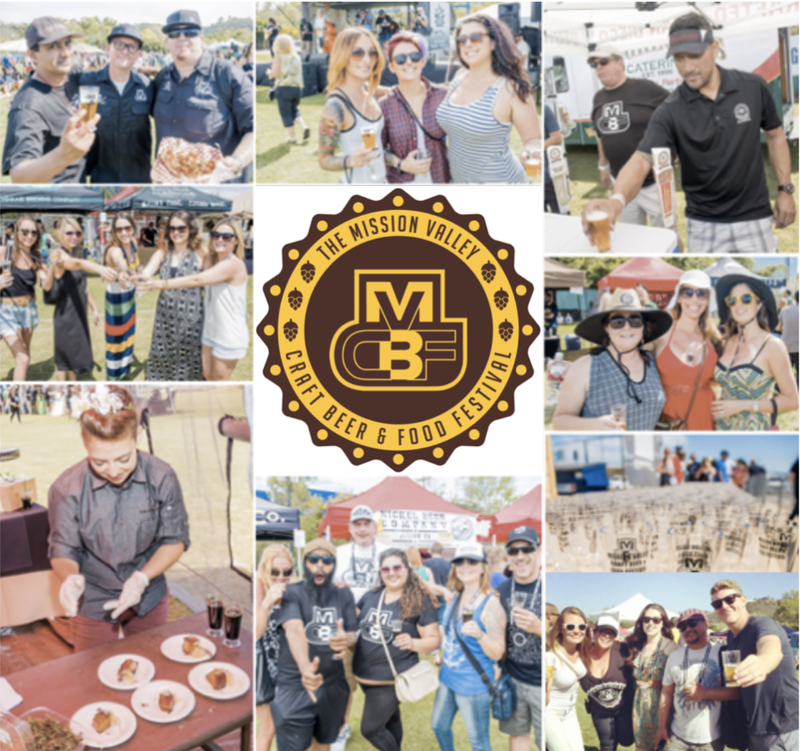 Tickets to the San Diego Pizza & Beerfest are available online for $35 for General Admission and $50 for VIP, which includes early admission starting at 6pm and entry into the VIP area with special samples. 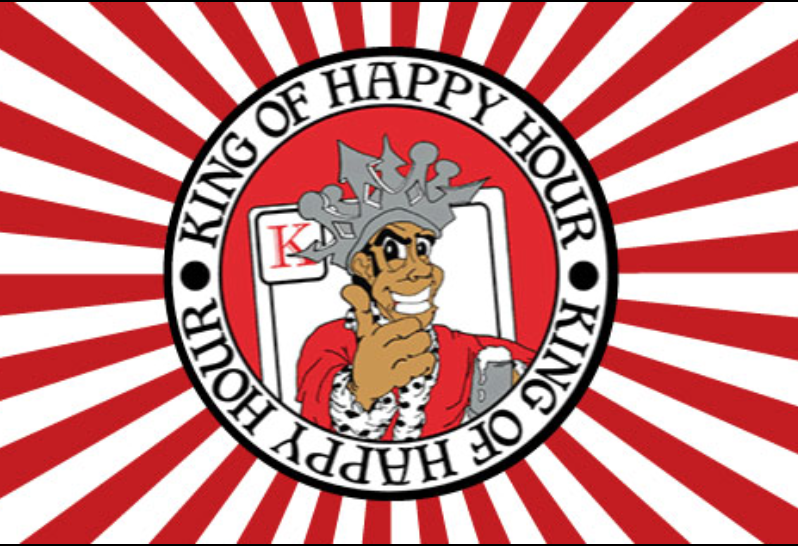 All tickets include complimentary beer samples and a commemorative tasting cup. 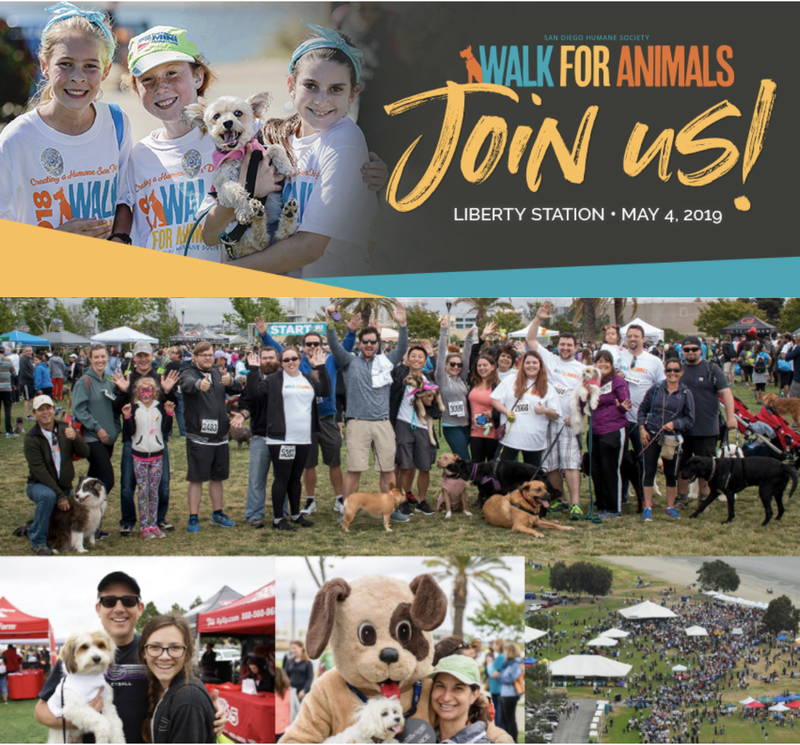 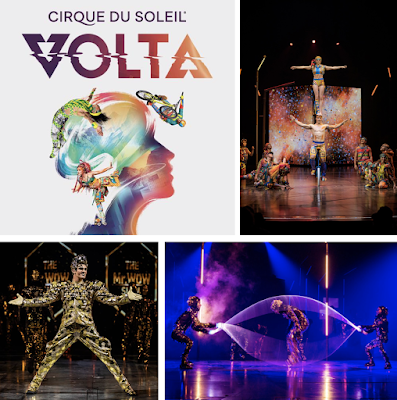 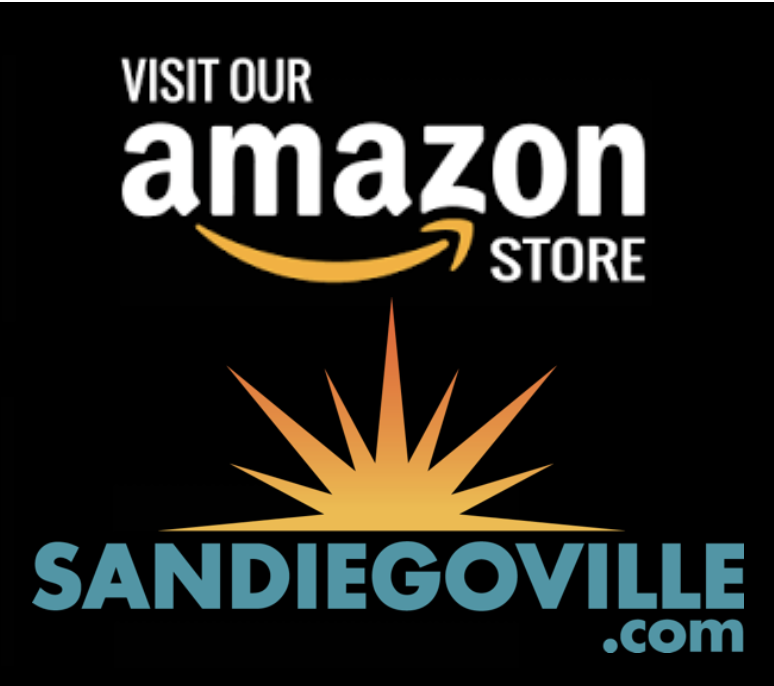 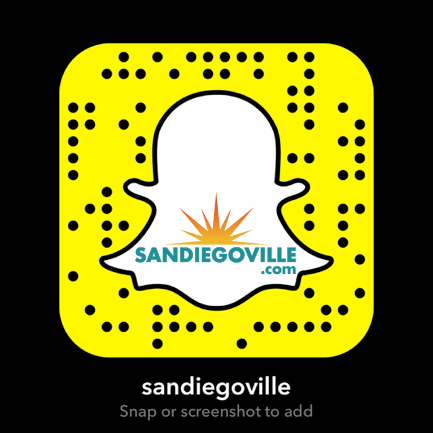 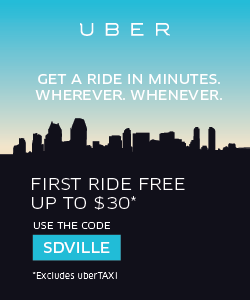 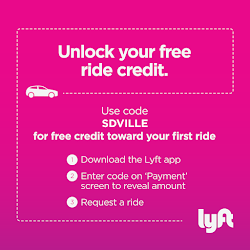 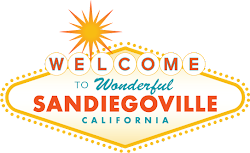 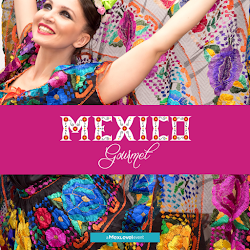 Promo code SDVILLE saves $5 per ticket. 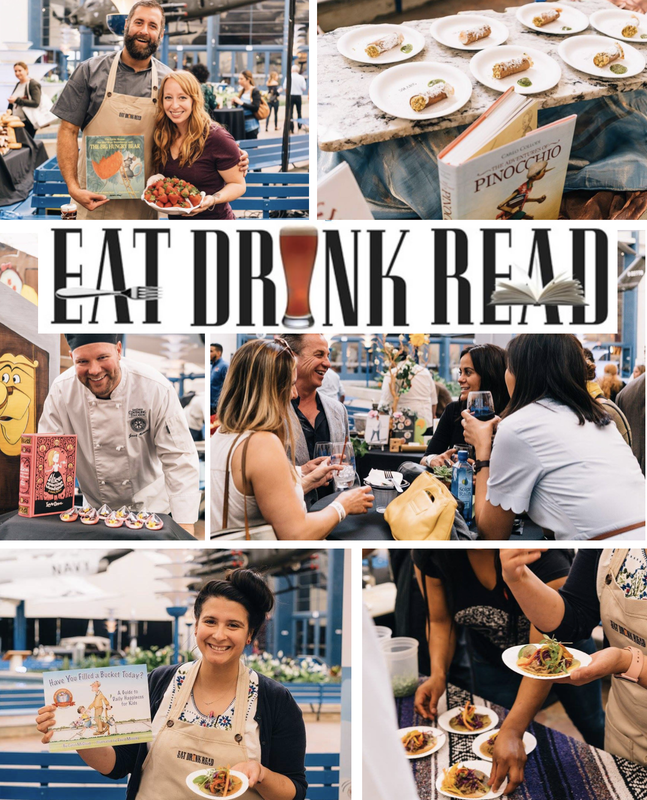 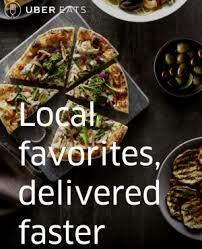 For more information about the San Diego Pizza & Beer Festival and to purchase tickets, visit sandiego-beerfestival.com.